Startup customer relationship management (CRM) software is an innovative way for a business to get a hold of its data. 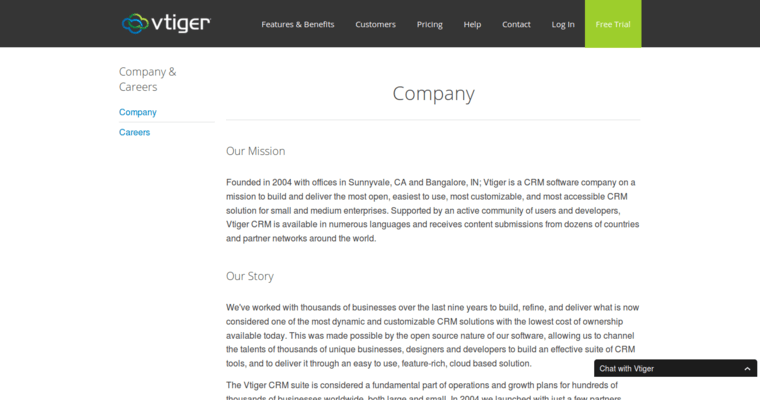 As one of the ten best options when it comes to CRM software, Vtiger is a natural choice. The team at Vtiger has the experience that is needed in order to build a robust piece of software that is helpful to business owners. 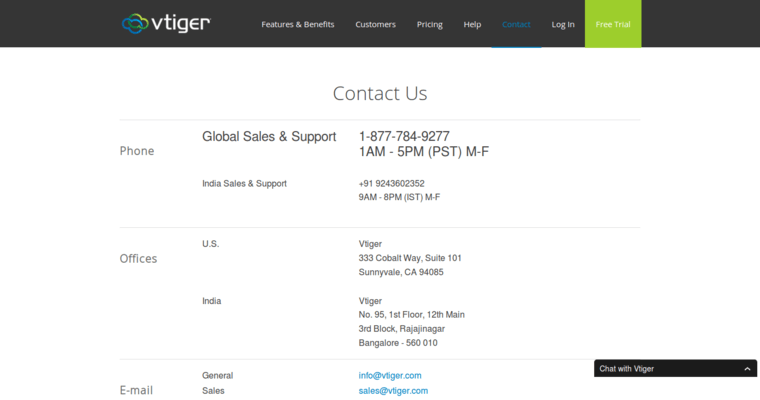 The Vtiger software makes it an easy process for a company to send out automated messages to the people who have already done business with them. Those messages could be reminders about reordering a consumable product or loyalty perks for customers who shop on a regular basis. Vtiger can also be set up to predict consumer buying patterns and send out a product suggestion or a recommendation based on past purchases. 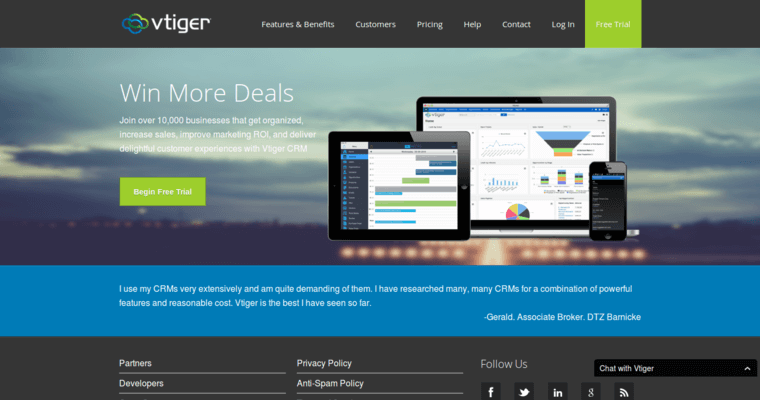 Vtiger also makes it easy to incentivize a purchase by offering a deal or special discount.